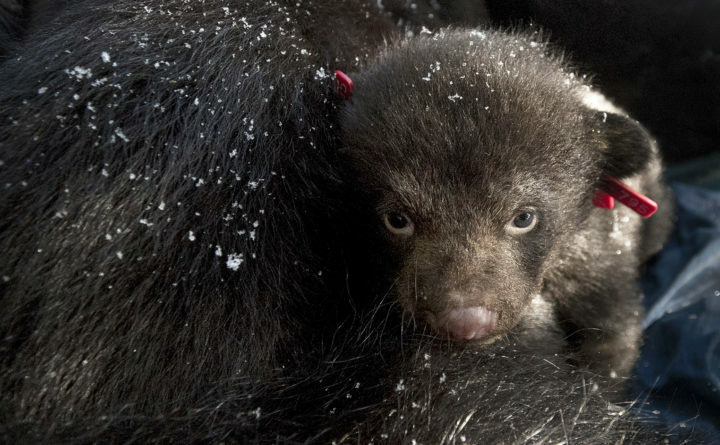 As the Maine Department of Inland Fisheries & Wildlife team is finished checking the bear cubs they put them back near the mother during a den visit in Edinburg. Good morning. Temperatures will be in the low 30s throughout the state. 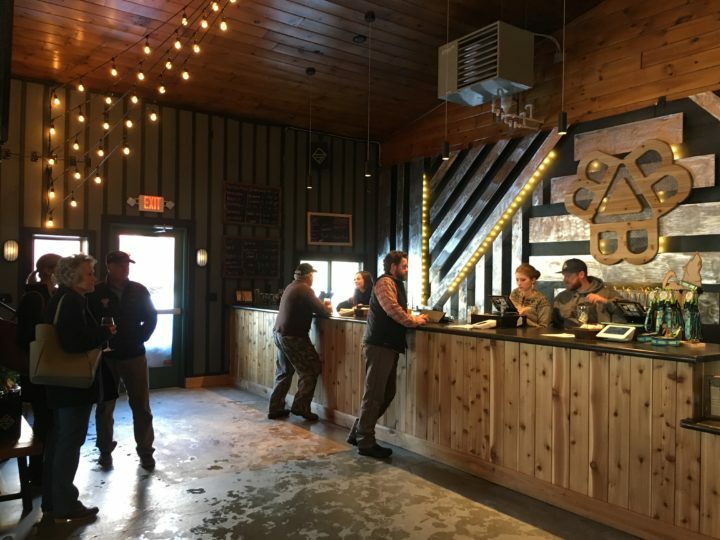 –Bissell Brothers opened its newest brewery location in Milo last summer, making it the first brewery in Piscataquis County. Last Friday, the brewery that got its start in Portland celebrated the release of its first sour beer brewed start to finish in Milo. The brewery opened its second location in Milo because that’s where co-founders and brothers Noah and Peter Bissell grew up. Part of the idea is to contribute to their hometown’s revitalization. –The Legislature’s education committee voted unanimously Thursday to recommend against passage of a bill from Rep. Larry Lockman, R-Bradley, that aimed to bar biased political, religious or ideological “advocacy” in Maine schools. Educators railed against it and even fellow Republicans said that the matter is best handled at the local level. The Maine School Management Association will send a letter to all Maine school districts to urge them to guard against inappropriate or biased statements from staff to students. 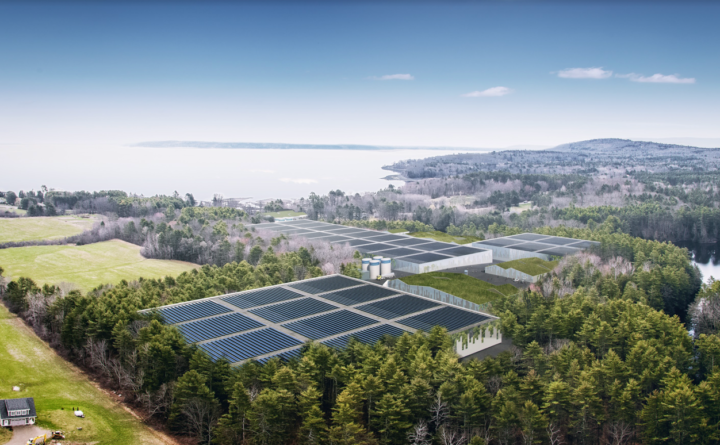 –As local efforts to stop permitting processes for proposed farms in Belfast and Bucksport fail to achieve desired results, opponents of the projects are backing a bill that would give the agriculture commissioner the authority to deny or revoke an existing license. The measure drew criticism from the Department of Marine Resources, Belfast’s economic director and others who said the bill would usurp the authority of the Maine Department of Environmental Protection. –Glen Lang of the Maine State Police said he “struck him two or three times to the left side of his head to get him to comply” while trying to handcuff the suspect, who is accused of fatally shooting Cpl. Eugene Cole of the Somerset County Sheriff’s Office last April. During a hearing Thursday in a Portland courtroom, Lang said the hits were necessary because Williams was not giving up his hands to be cuffed. Williams’ attorneys have now filed a motion to get his apparent subsequent confession thrown out by a judge, in part because of the “beating” they say he took at the time of his arrest. Old Town resident Erick Hutchins donated his 1500-item collection of Native artifacts to the Penobscot Nation in his will. –Erick Hutchins was an amateur archaeologist who knew of many spots along the Penobscot River watershed that historians hadn’t yet explored. His collection includes hundreds of arrowheads, spearheads, jewelry items, hand axes and other hand tools. 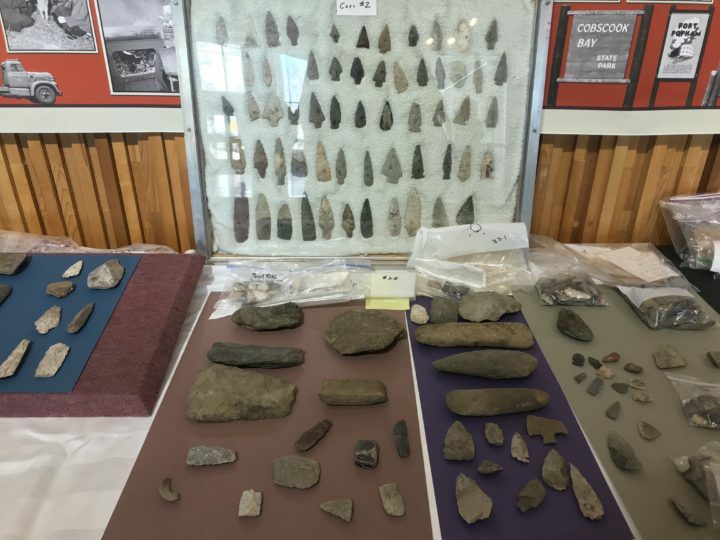 Penobscot Nation tribal historic preservation officer Chris Sockalexis estimates many of them could be up to 4,000 years old. Walmart is getting rid of greeters. That has disabled workers worried. I don’t care whether Trump is a liar or a cheat. I want to know if he’s a criminal.